Breakfast is undoubtedly the most important meal of the day, a bowl of oats gives us that initial energy boost we need during early working hours. A nice, hot dish of porridge also makes for a healthy choice to charge your batteries as you start your day. 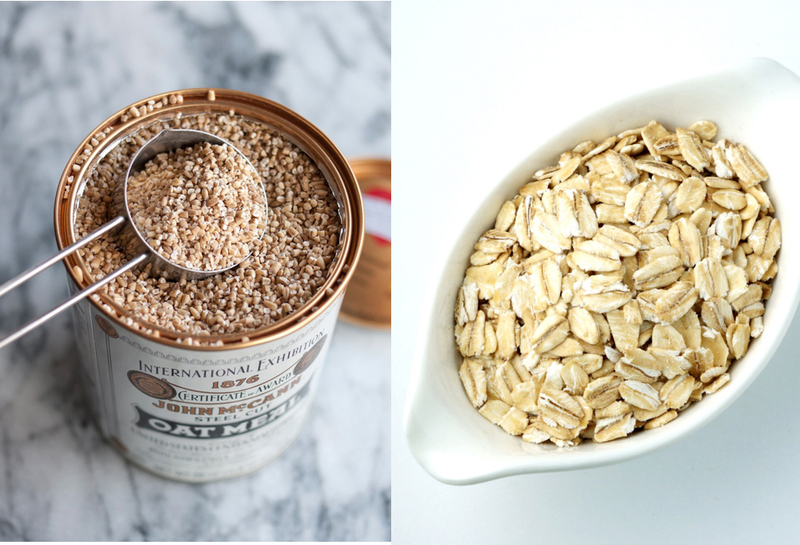 Steel cut oats vs rolled oats, which is better? While they may look quite similar, a few differences exist between the two. 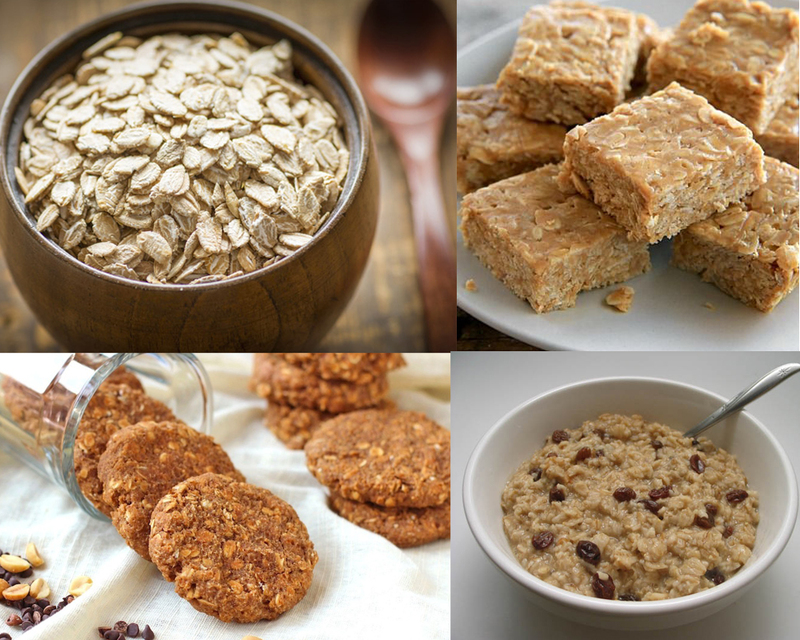 Essentially, all oats products are made of whole oat grains; however, they’re processed differently. 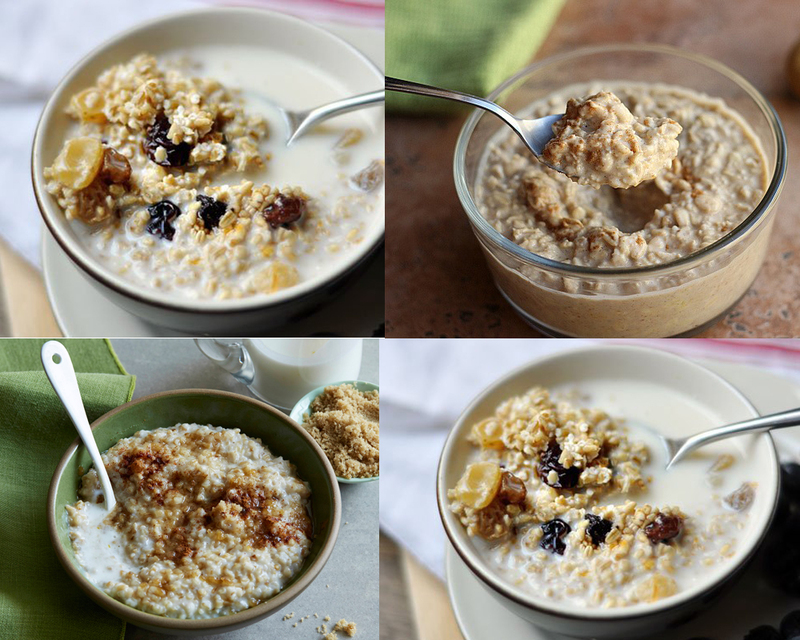 Steel cut oats, also known as Irish or Scottish oats, are made from kernels that are chopped into smaller pieces. This variety of oats takes up to 40 minutes to cook and has a chewy texture. While processing may be entirely different, the nutritional value of the two is similar. However, what sets them apart is how they rank on the glycemic index which measures how quickly carbohydrate foods affect blood sugar. Steel cut oats sit lower on the glycemic index, this means the glucose is introduced at a slower rate into your body than sugar contained in rolled oats. 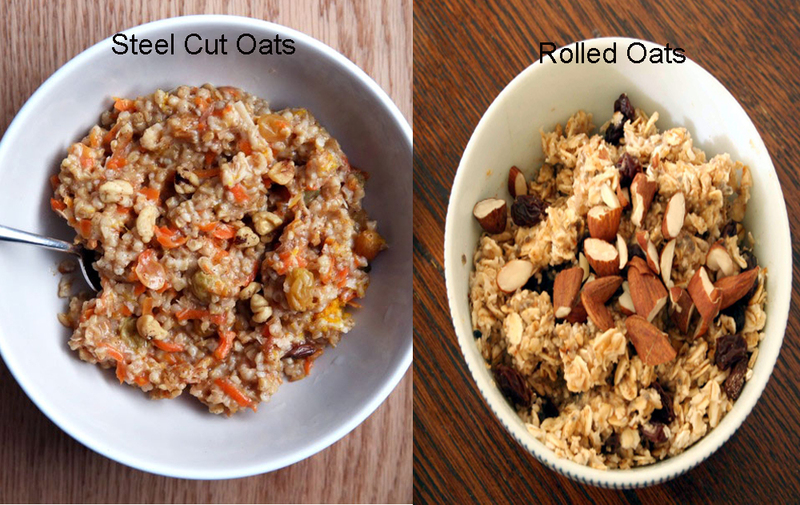 In conclusion, while almost identical in their nutritional properties, the better choice in steel cut oats vs rolled oats is definitely steel cut oats. Less processing of the first results in longer time for the digestive enzymes to reach the starch; therefore, delaying its conversion to sugar. However, the longer cooking time of steel cut oats could be a hindrance so it might not be for everyone.